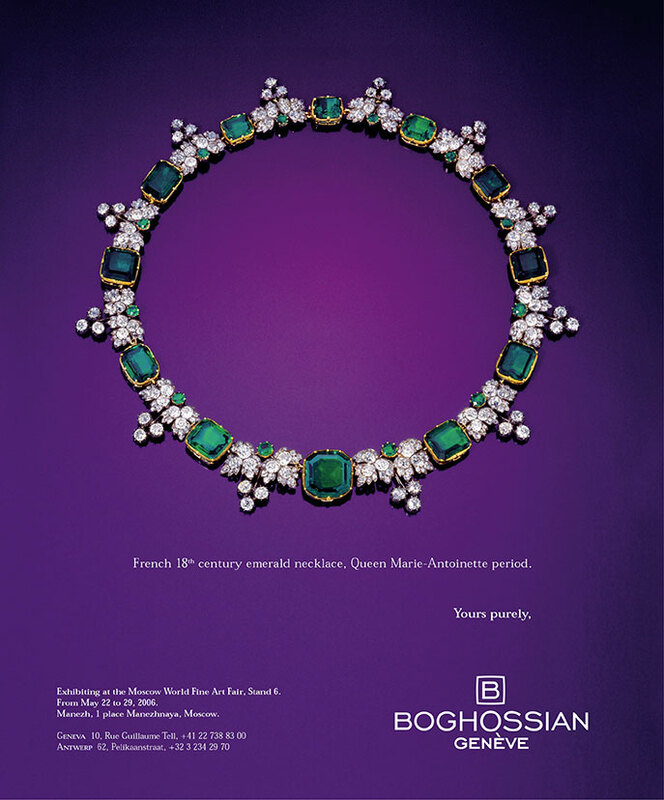 Back in 2006, Boghossian, the Armenian-Lebanese family of jewelers based in Geneva and known for innovation in jewelry design, decided to open a shop in Beirut’s central district for which an identity was needed. 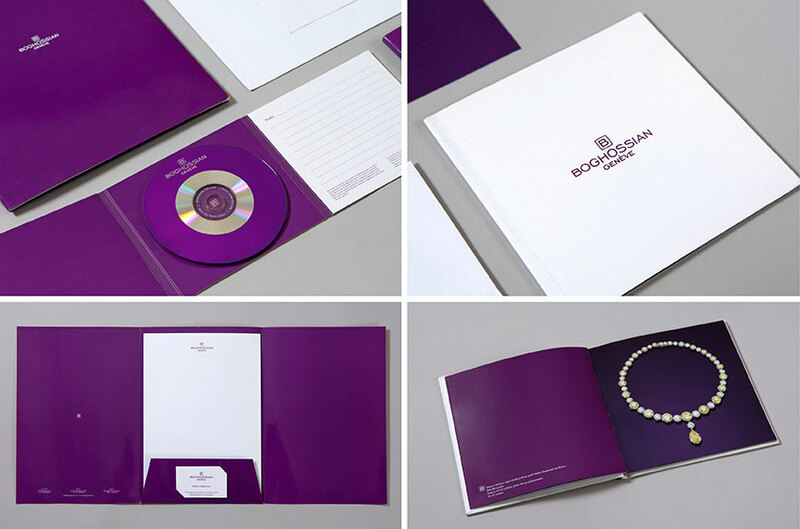 The “Yours purely” tagline and the amethyst color made for a memorable identity in the tradition of luxury brands. Making reference to the brand’s sophisticated audience, the logotype is subtly mapped on the horizontal curve of a ring.